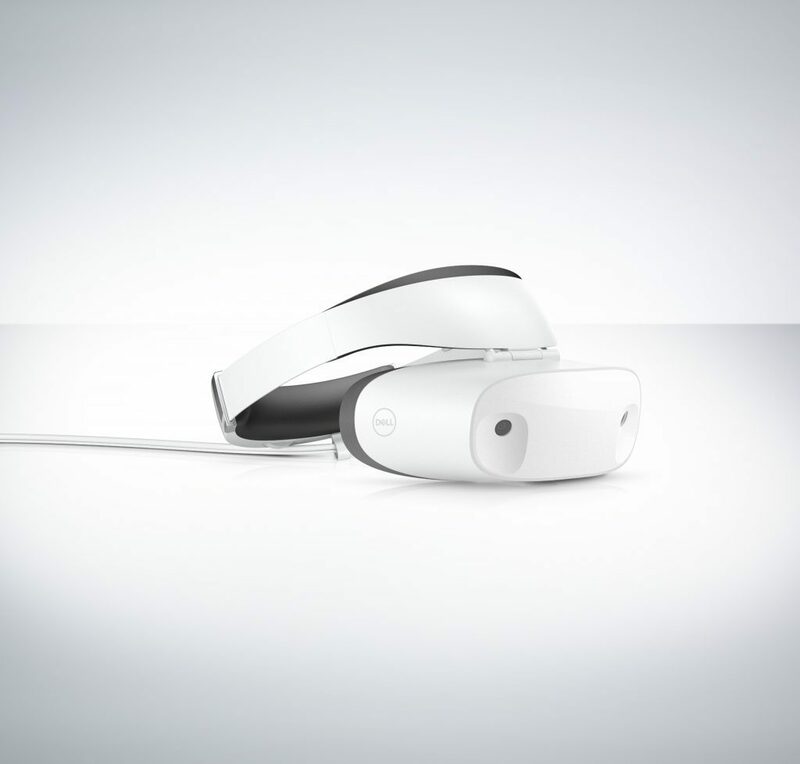 At Computex in Taiwan, Microsoft shared some additional information regarding the upcoming Windows Mixed Reality headsets from ASUS, Dell, and Lenovo. The company said that the device ASUS is developing has a unique polygonal 3D cover panel and a six degrees of freedom (DOF) tracked motion controller. It also features a strap that’s said to be both comfortable and adjustable. You can check out the image of the device above. The next device on the list is the one being developed by Dell. It’s described as a stylish headset that comes in white and is focused on comfort. Designed by the team that’s in charge of the XPS and Alienware PCs, it sports comfortable cushions that can easily be replaced. The company claims that the headset also features a weight balanced headband, cable routing, and a flip-up visor. 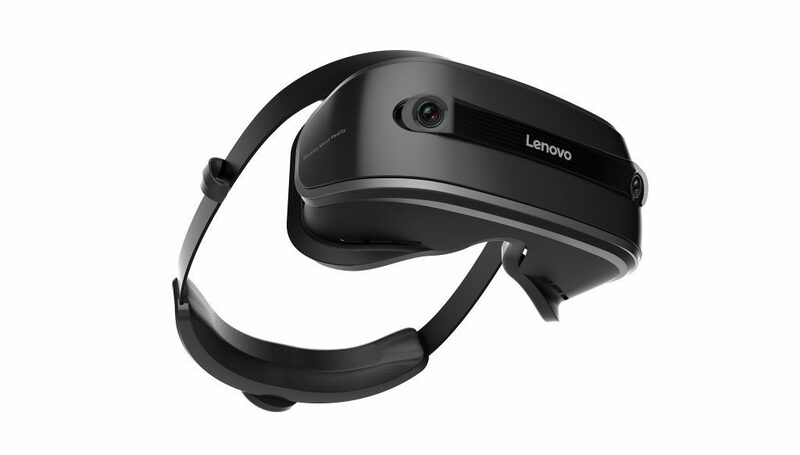 Microsoft also shared some minor info regarding Lenovo’s mixed reality headset, which will come equipped with built-in sensors for inside-out tracking and what is described as a simplified set-up that allows users to move around more easily. It’s nice to hear some additional info about the three headsets, although Microsoft didn’t really share a lot of details regarding them with the public so far. The three devices are expected to be released “this holiday” when we’ll be able to learn more about them. Which headset do you think will be the most popular among consumers based on the info we have so far? Let us know by posting a comment down below.